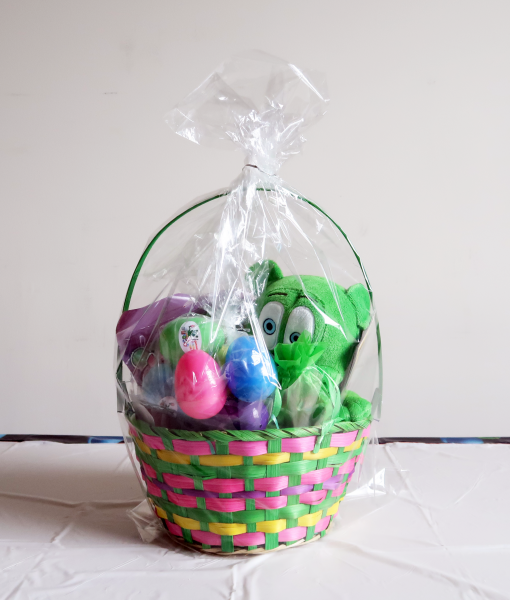 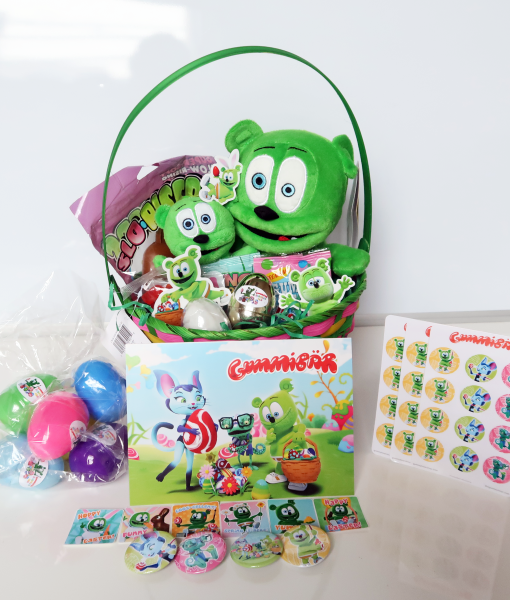 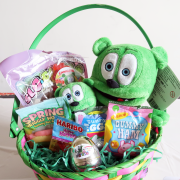 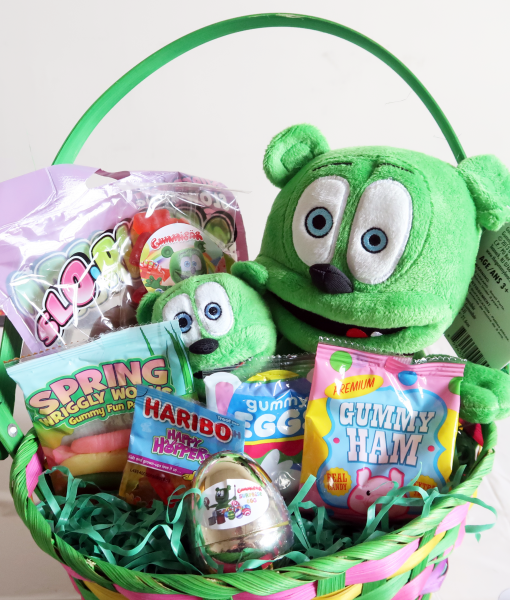 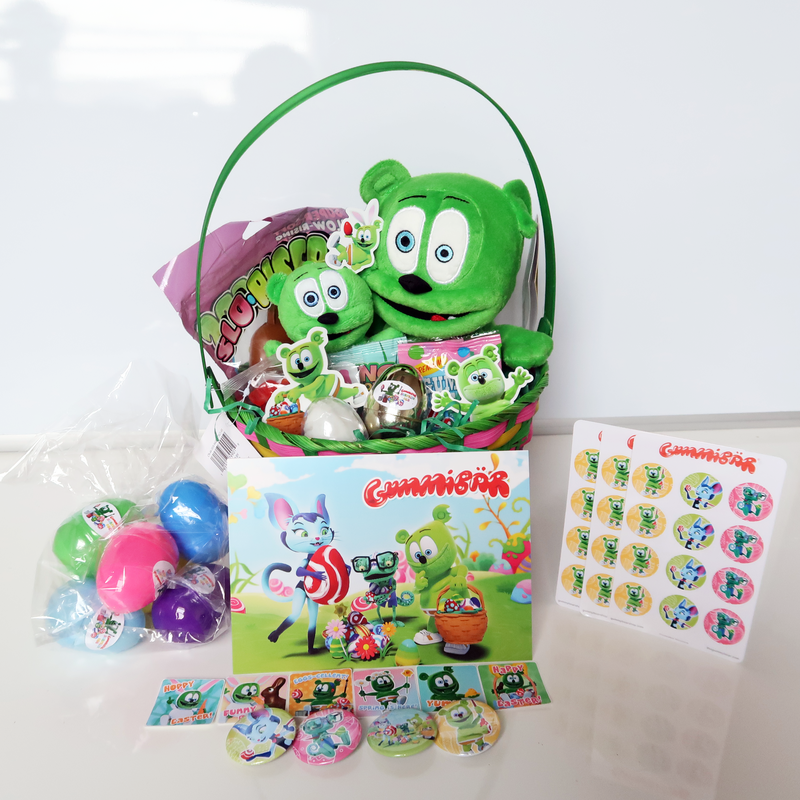 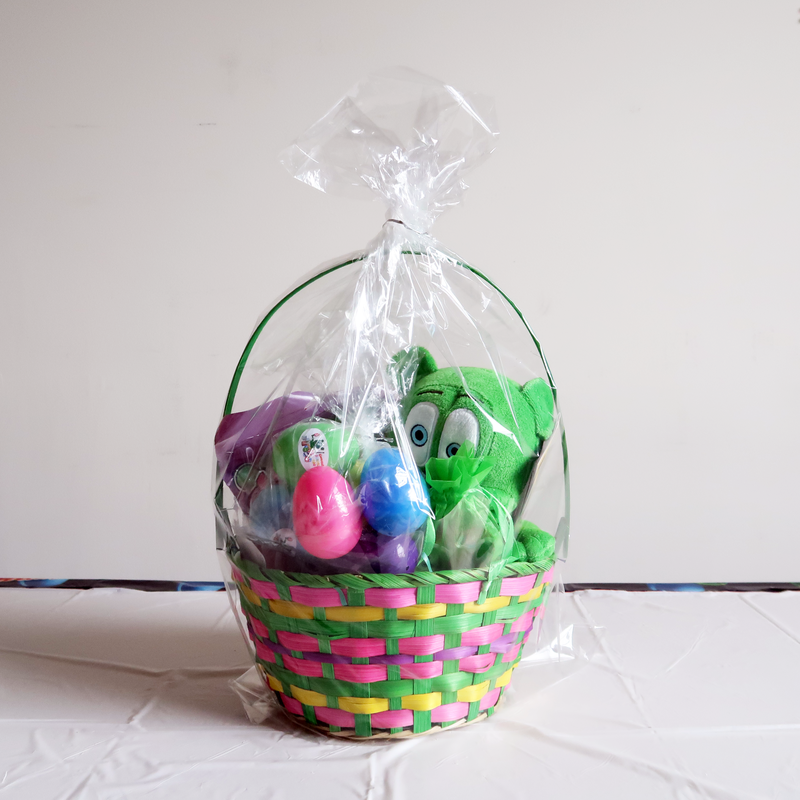 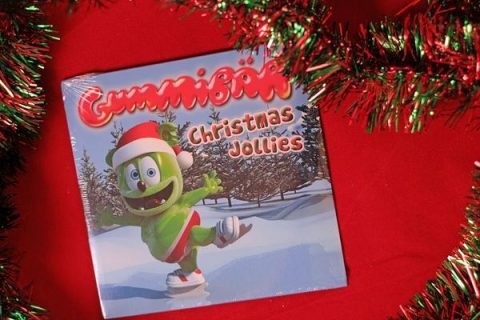 The Gummibär (The Gummy Bear) Easter Basket is a convenient bargain for those looking to surprise their favorite super-fan on Easter! 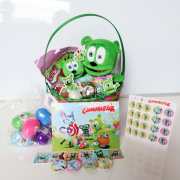 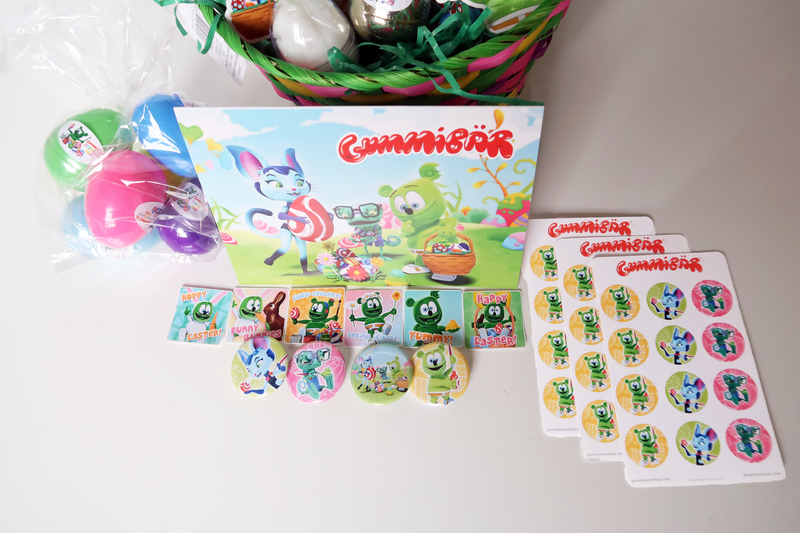 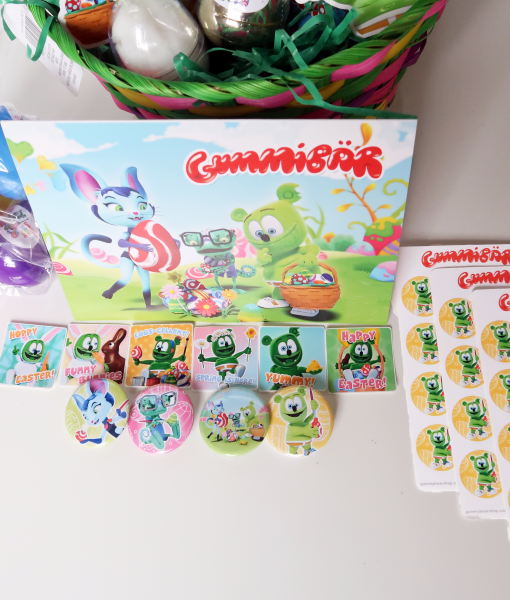 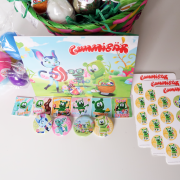 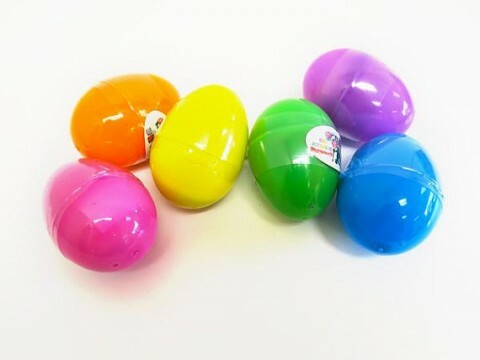 All themed items in the basket are part of a Limited Edition Collector’s Series – Easter 2019 Collection. These items were created in limited quantities and will only be available while supplies last.